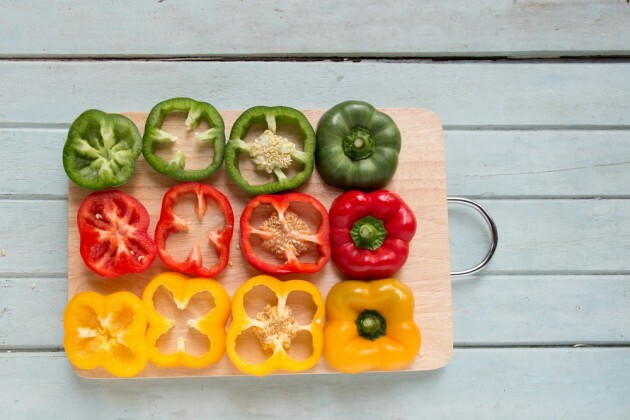 You are what you eat: Five foods for brighter, clearer & healthier skin | SHEmazing! So, if your skin care regime is leaving much to be desired, it may be high time you tackled those pesky complexion issues from the inside out. We all know the age old saying 'you are what you eat', and when it comes to the condition of our skin, it could not be more true. Whether you've got dry, oily or combination skin, the nutritional value of the food you eat can play a huge role in keeping your face looking fresh and hydrated. Here are just a few foods to consider introducing to your diet. Yes, you read that right. Giving in to those cocoa cravings could actually be good for your complexion. According to a 2015 study in the Journal of Nutrition, the consumption of cocoa flavonols can reduce some of the tell-tale signs of aging such as age spots and wrinkles. Flavonals are also powerful antioxidants that work to protect your skin from the damaging effects of UV rays. 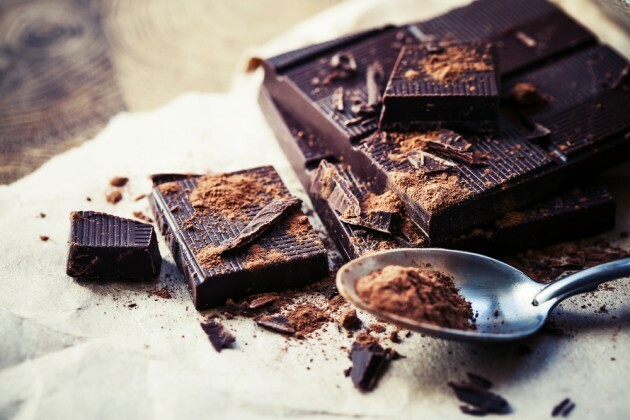 Of course, to get most benefits you'll need to opt for a chocolate that's at least 70 per cent cocoa, but even just a few squares a day will leave your skin hydrated and glowing from within. These little guys are absolutely loaded with copper – a mineral known to boost collagen production. They are also high in omega-3 essential fatty acids, which according to Dr David Bank, a dermatologist in Mount Kisco, New York, can help improve the skin's elasticity. 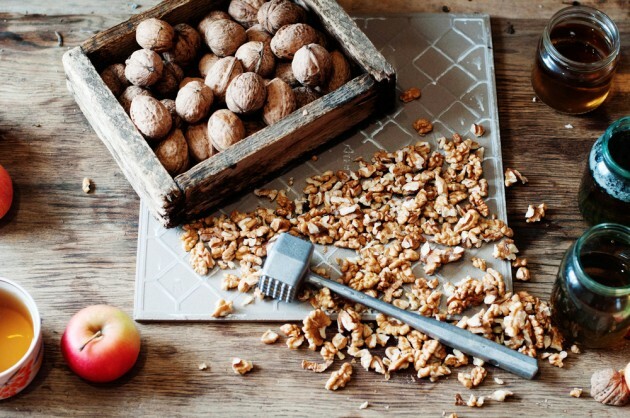 So, next time you're feeling peckish, why not opt for a handful of walnuts? Your skin will thank you later. OK, by this stage we know that there is no end to the health benefits offered by this miracle drink, but did you know that it can actually be used to reduce redness and inflammation? 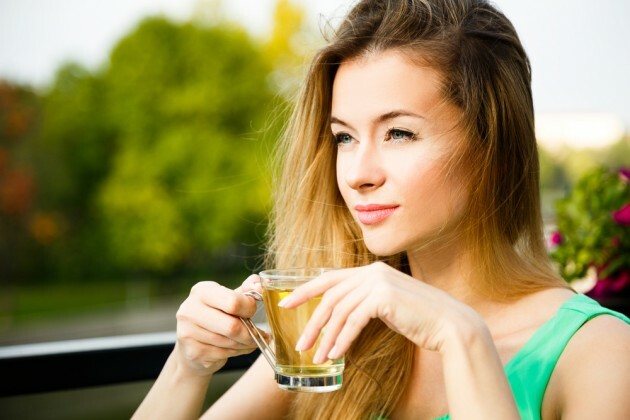 Green tea is extremely high in antioxidants that help fight the root of the issue. What's more, an investigation by German scientists discovered that the polyphenols contained in green tea may actually offer protection against UV radiation. Aim to drink at least two cups daily for optimal effect. These tasty legumes are loaded with zinc, and studies have indicated a link between blemishes and low zinc levels. 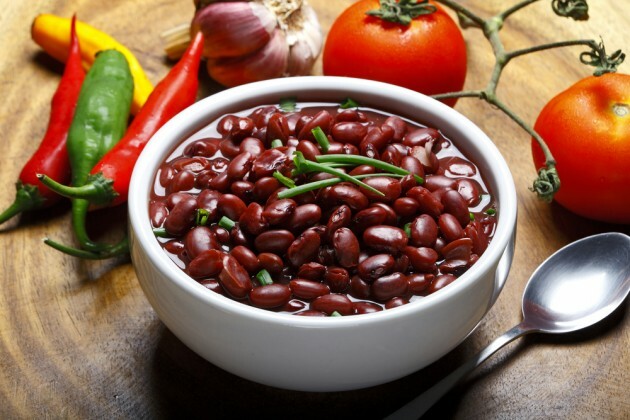 So, if your skin is going through a rough patch at the moment, a small serving of kidney beans everyday could be just what's needed to keep you in the clear. According to Dr Jessica Wu, a dermatologist in Los Angeles and the author of Feed Your Face, "Women who eat green and yellow vegetables regularly tend to have fewer wrinkles, especially around the eyes." Who's going to argue with that? As well as that, studies have found that caronteniods, the antioxidant found in orange and yellow vegetables, can actually help decrease the skin's sensitivity to the sun, and God knows that's something us Irish gals need.